April 15th, 2013 – Televisa, the largest media company in Latin America, has tapped American brand consultancy and creative agency Troika to deliver a new brand strategy and identity to their general entertainment network, GalaTV, formerly Galavision. GalaTV, whose programming includes Novelas, news, sports, and comedy, is set to unveil the new brand on Monday, April 15th. The rebrand of Mexican network Galavision to GalaTV establishes the network as a premiere television destination that delivers a consistent, high quality brand experience that is also adaptable to its wide range of content. The network’s revamped strategy aims to deliver an entertaining, dynamic experience to viewers, and serve the network’s broad audience by customizing messaging around different language delineations and customs throughout its regions in Mexico. The network’s identity is rooted in the creative concept “Caleidoscopio,” featuring dynamic movements and a bright, broad color palette that celebrates the spectrum of GalaTV’s entertainment offerings. Each programming genre features different tones and hues – red for passionate Novelas, green for sports – that, together, creates an overlay of intersecting colors that collectively represent the GalaTV brand. 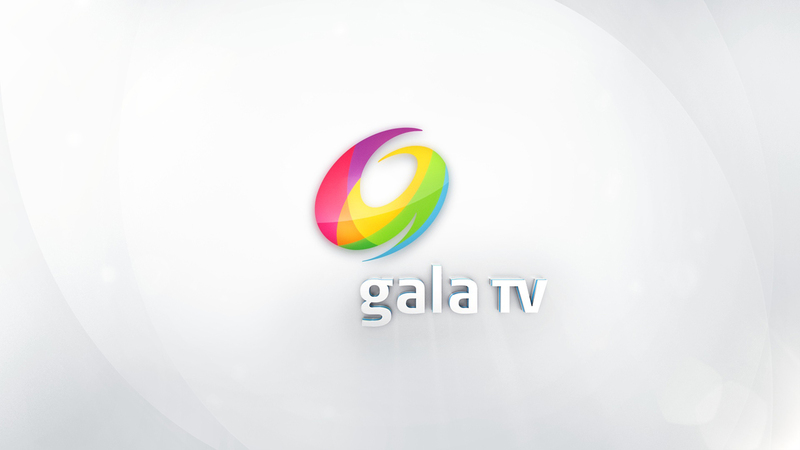 To familiarize audiences with the new GalaTV logo, the on-air identity is anchored in abstractions of the logo’s shapes, which become windows for promotional imagery, language, and tune-in information. GalaTV’s rebrand was developed by a team of over 10 designers, animators, producers, and strategists at Troika, and includes network IDs, a promotional toolkit, and a hero logo animation. All brand elements were designed by the agency, with animation coming as a partnership between Troika and Televisa’s internal creative team.